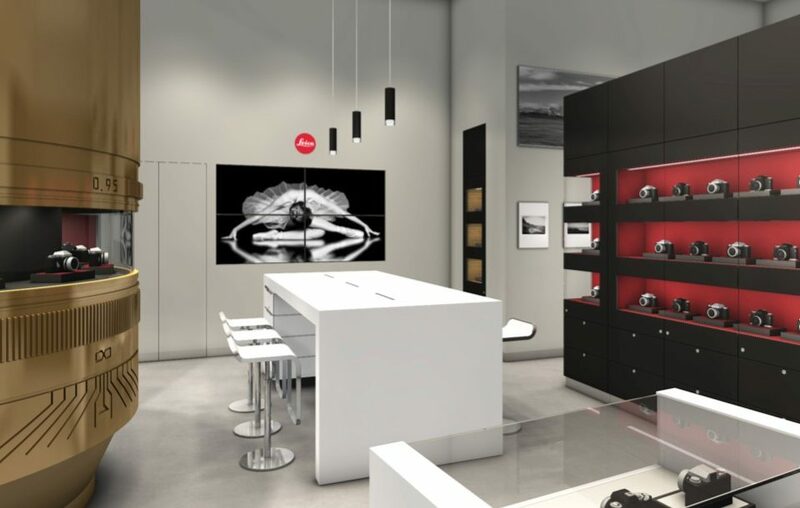 Leica Store opening ‘very’ soon at Dubai Mall, New Fashion Expansion, Ground floor. 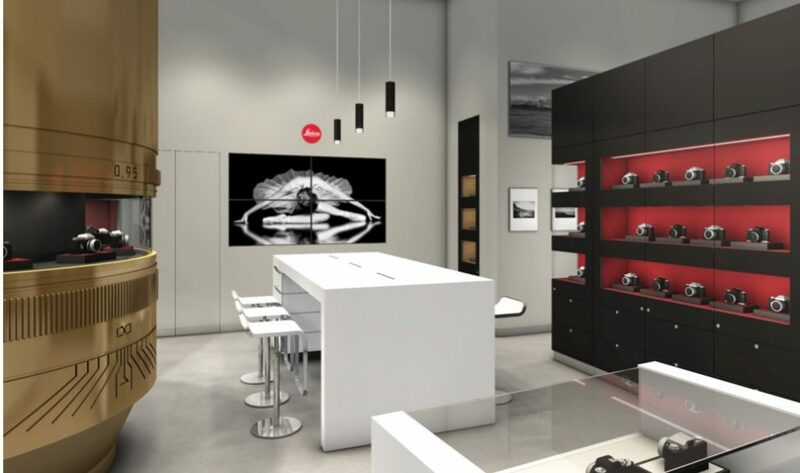 The one and the only Leica Flagship store in the entire Middle East is now just steps away from you! 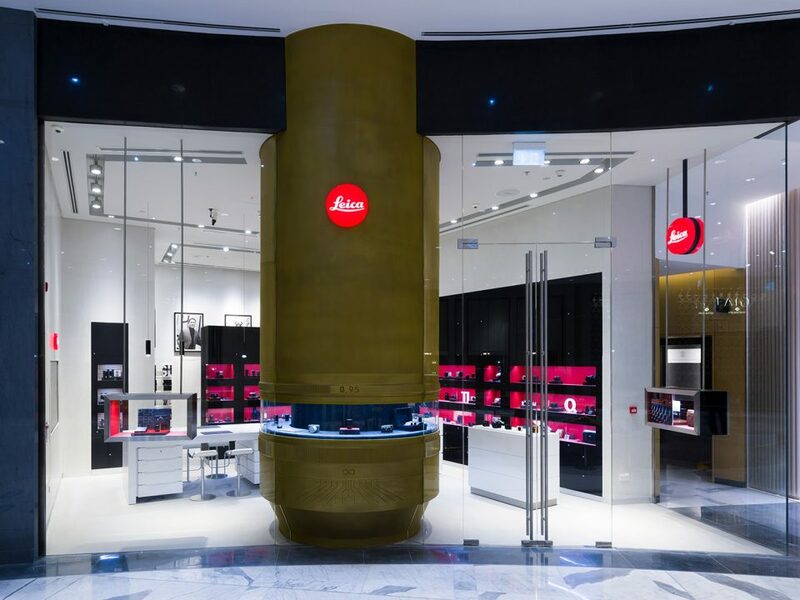 Presenting the entire range of Leica cameras, lenses, sport optics and accessories, in addition to the most unique and highly anticipated limited editions and special products. 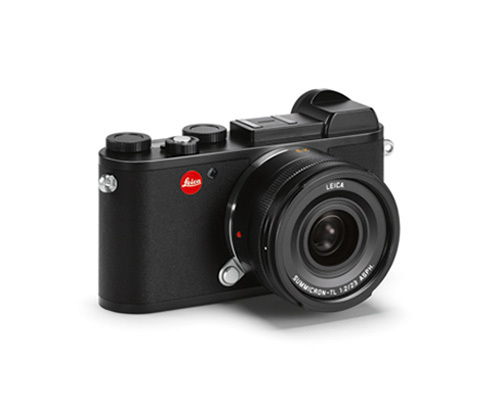 As the newest addition to Leica’s APS-C System, the Leica CL’s traditional design is packed with state-of-the-art innovations for one single purpose – transforming photographic dreams to exquisite reality. 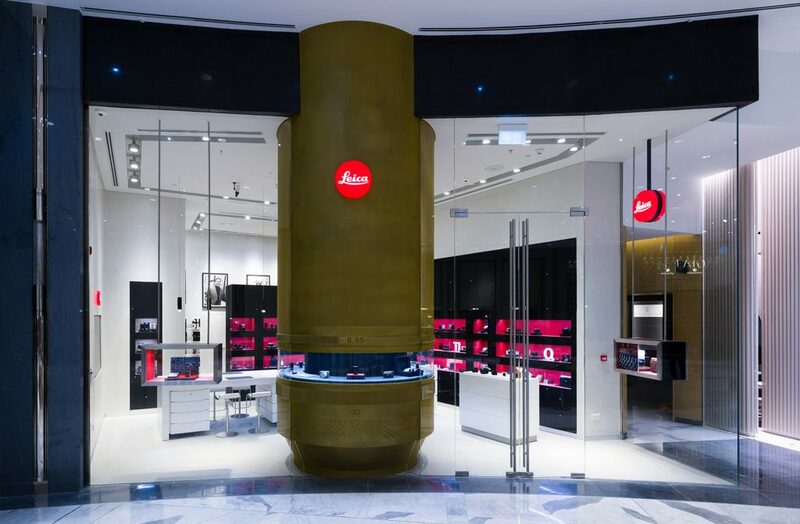 The Leica Store at the Dubai Mall was visited today by Ms. Andrea Von Gyimes and Mr. Andreas Dippel from Leica Camera AG. They both expressed their fascination with the unique design and captivating environment within the new store.